Beyonce reignited rumours about her connection to mythical group The Illuminati. 11. 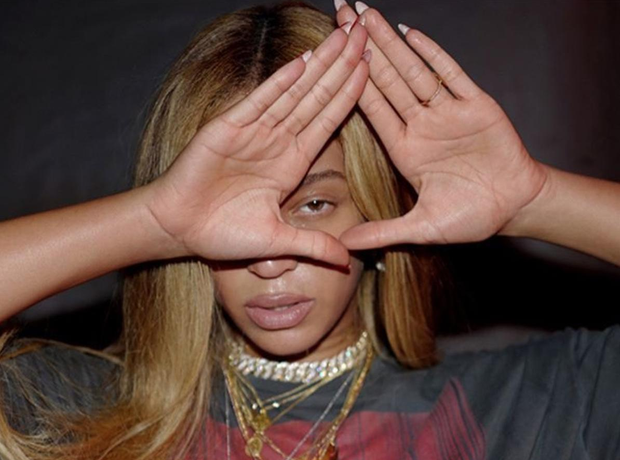 Beyonce reignited rumours about her connection to mythical group The Illuminati.